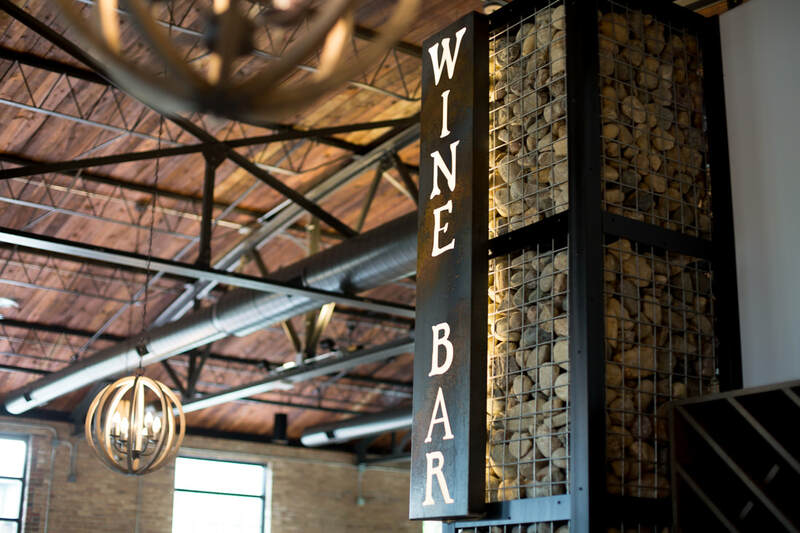 We are excited to announce that our wine bar IS NOW OPEN! 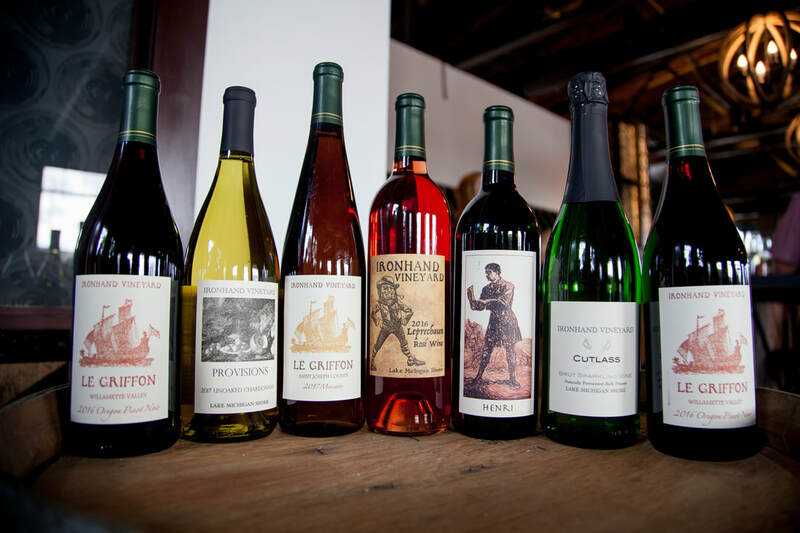 Located in The Armory at 1025 Northside Blvd., we serve wine & hard cider by the glass, bottle, as well as small plates. At this time we are unable to book private tastings at our estate vineyard. Gift Baskets & Gift Certificates! Gift Baskets and gift certificates are available at the wine bar. Gift baskets include a bottle or two of wine, gourmet snacks and wine glasses. Gift certificates can be purchased in any amount and can be mailed to you or the gift recipient if needed. Please call 574-204-2700 with any questions. Families are welcome at the wine bar! We’re excited to announce that we’re partnering with the University of Notre Dame on a fun new speaker series that will be hosted at Iron Hand. Called “Research Uncorked,” it features casual conversations with leading scholars and scientists from the university. Please join us Tuesday, April 23, at 6:30 p.m. with associate professor of architecture and international historic preservation expert Krupali Uplekar Krusche. Professor Krusche’s talk is titled “The Road Ahead: Restoring the Notre Dame Cathedral in Paris.” We’ll be offering happy hour pricing during the event. We hope to see you then! Mandy provides traditional and custom decorated cakes, cupcakes, macarons, and many other desserts! Lets create something sweet together. We're excited to be releasing two new Rieslings: our 2018 Dry Riesling and 2018 Semi-Sweet Riesling, both from the Lake Michigan Shore AVA. We will be celebrating all weekend long with wine, small plates and music! Join us for our Happy Hour with our winemaker, Mike de Schaaf on Saturday, March 30 at 3pm. Offering complimentary tastes of our new release wines: 2018 Dry Riesling and 2018 Semi-Sweet Riesling. The perfect opportunity to mingle with our winemaker! Featuring the South Bend Latin Dance at Ironhand Wine Bar, the last Saturday of every month (through May)! No partner, no experience, no coordination required! Join us for Karaoke Night with Mikey Trix. 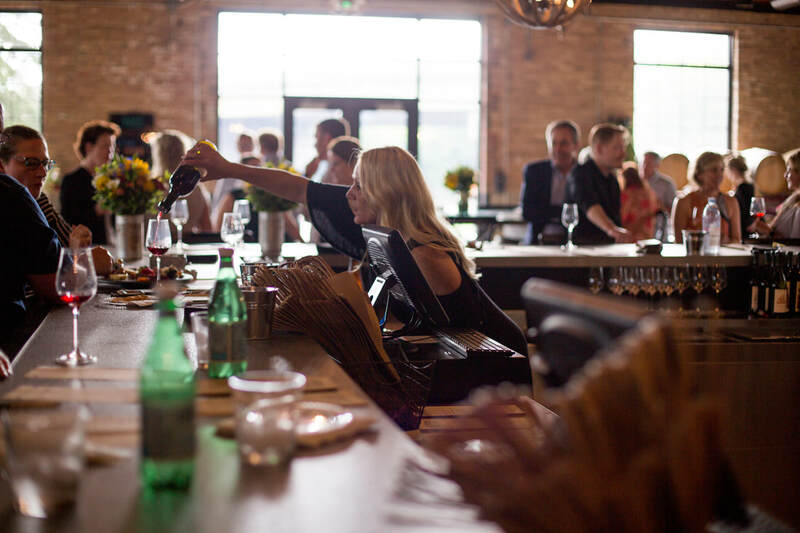 Offering 20% off bottles & $1 off glass pours the entire evening. Join us for a morning of yoga & brunch! Local yoga instructor Steve Krojniewski will be leading an hour long Kripalu yoga practice. Following the practice, a delicious brunch will be served. Kripalu yoga focuses on holding postures longer to incorporate a deep, meditative state into the practice. Flows used in this class also help to strengthen the core, arms, shoulders, hips, and legs. Breathing exercises, meditation, and visualization are utilized to increase focus and concentration while decreasing stress and anxiety. This slow flow will challenge anyone from a beginner to a regular yoga practitioner. To RSVP, please call the wine bar at 574-204-2700 or email Laura at ironhandvineyard@gmail.com. Stop by the wine bar in your finest Kentucky Derby outfits and enjoy the derby, Kentucky hot brown dip and a Mint Julep inspired cocktail. More details coming soon! Featuring Ironhand's Book Club. One of Ironhand Wine Bar's owners, Ann-Marie Thomas will be hosting and discussing "Maybe You Should Talk to Someone" by Lori Gottlieb. On the first Tuesday of every month, we will be settling in at the wine bar to discuss a novel over wine and small plates. Nothing says I love you like flowers, macarons and wine! Stop by the wine bar to purchase a special gift for Mother's Day. Mandy from Love & Macarons will be selling her delicious macarons & other sweat treats. Country Florist & Gifts will also have beautiful bouquets for Mother's Day. ​served with Fresh Melon and a Mixed Green Salad with Walnuts, Feta, Blueberries, Raspberries, Blackberries and Balsamic Vinaigrette. $13/plate. Celebrate the Summer Solstice at the wine bar with fresh small plate specials and s'mores with marshmallows from Love & Macarons and chocolate from Violet Sky. We'll have a fire pit on the patio for your marshmallow roasting! 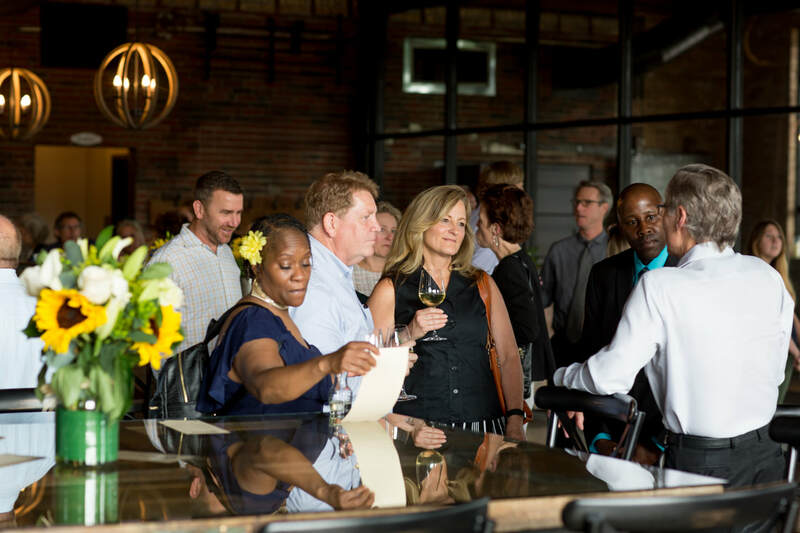 We are so grateful for all of our Ironhand Wine Bar fans that have made Ironhand a lively & popular destination for the South Bend community. We will be celebrating ALL weekend long with the release of our 2018 Rosé and live music.